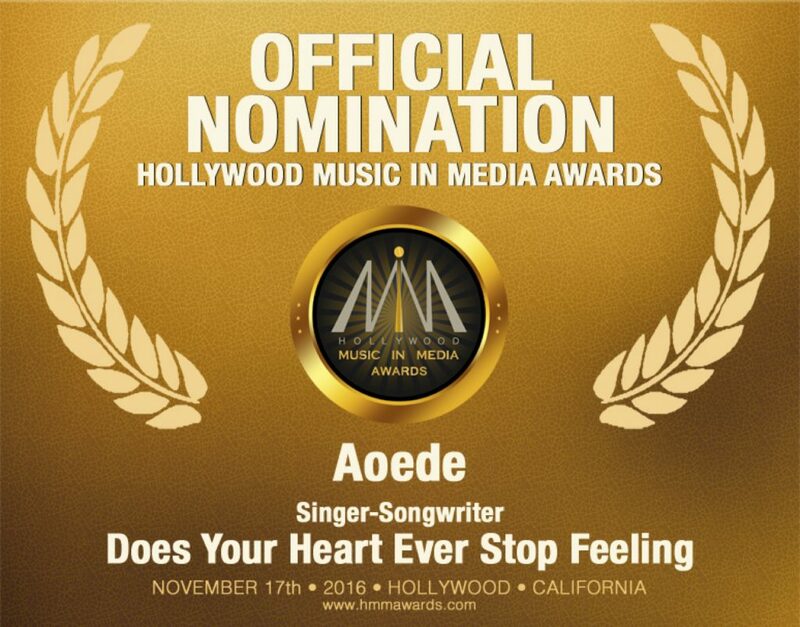 Hollywood Music in Media Nomination! Honored to have received this nomination for HMMAs! 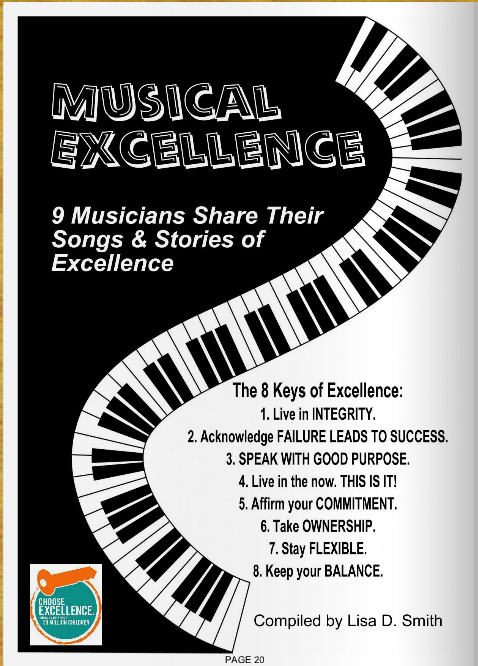 Aoede featured on Big Blend Magazine and Radio show ! Aoede Won Indie Music Channel Songwriter Award! Glowing Review of Skeletons of the Muse! Beautiful Spread in Fourculture Magazine! Aoede Interview on Rage Internet Radio! Aoede on B.S. & Beanie Show! Aoede Featured in Vents Magazine!